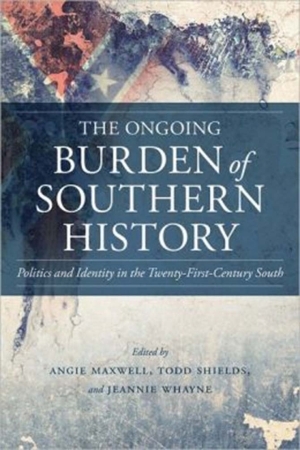 The Ongoing Burden of Southern History: Politics and Identity in the Twenty-first Century South, edited by Angie Maxwell,Todd Shields and Jeannie Whayne, and published by Louisiana State University Press, explores the contemporary South in light of C. Vann Woodward’s landmark work of more than 50 years ago. Questions of equality, white southern identity, the political legacy of Reconstruction, the heritage of Populism, and the place of the South within the nation are all examined for a new generation. PreviousWhy do humans have a sense of smell? And why are some things (like skunk spray) smelly, while other things (like aluminum cans) are not?